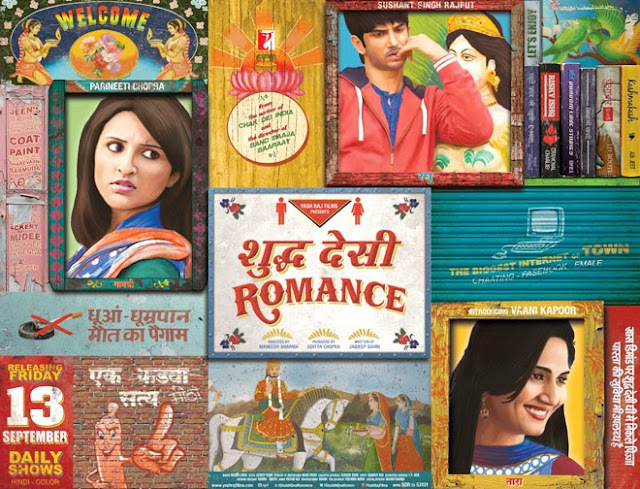 Shuddh Desi Romance had a good first week as it collected around 34 crore nett in week one. The film did well over the weekend and the weekday business was boosted by a holiday on Monday. The film which has an investment of 25 crore including marketing and release costs is a hit as its Indian theatrical share is likely to finish in the 20-25 crore range depending on how the film goes in the next two weeks. The film saw a major drop today (2nd Monday) due to the release of Grand Masti but should pick up again over the weekend. Shuddh Desi Romance collected around 1.25 crore nett on its 8th day which is a 80% drop from day one. The film is a hit due to the good opening weekend and low costs. There has been a drop on its 8th day and the film should finish in the 45 crore nett plus region. Zanjeer opened poorly all over. the multiplexes were awful and although single screens were better they were still very low. The Telugu version of the film Thoofan did better and that could do some decent business. Zanjeer is a huge disaster as it will not even do a 10 crore theatrical share. 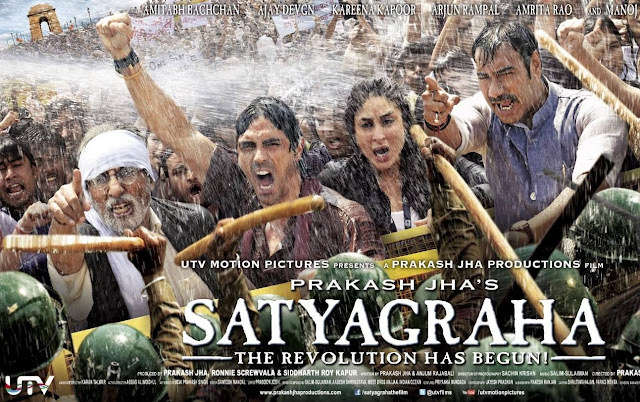 Satyagraha fell badly collecting 7.75 crore nett in week two taking its total to 54.50 crore nett. The film is looking at a 57 crore nett finish.